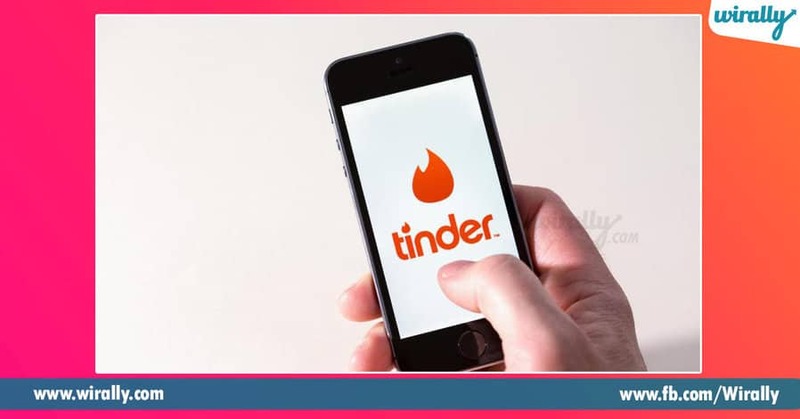 Manadariki Tinder gurinchi baga telusu. It is one of the most popular dating apps across the world. 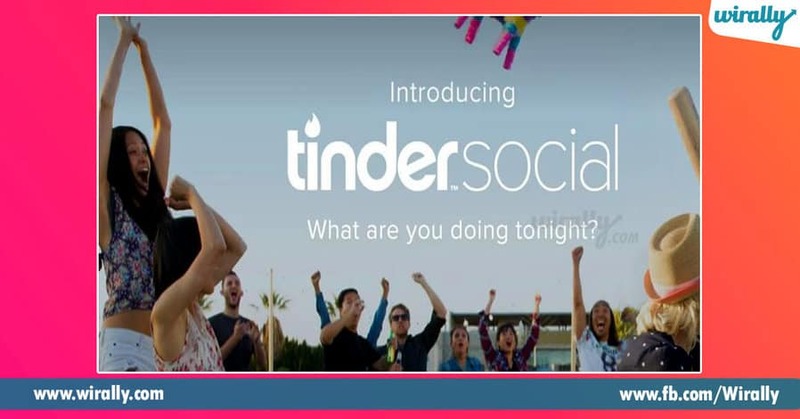 So, today we are unveiling the history behind this dating app Tinder. 1. 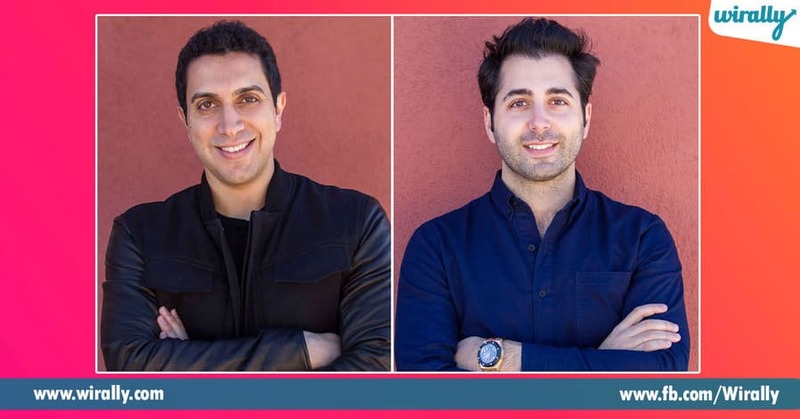 One of the founders of Tinder, Sean Rad, the son of Iranian immigrants who came to Los Angeles in the 1970s and Persian Community lo he was grown up. Rad parents oka comsumer tech industry lo work chesevallu. 2. Tanu showbiz ki high school tarvata internship time lo parichayam avtadu. He did internship as entertainment manager. Rad ki 13 years apudu, vala parents first cell phone tanaki gift chesaru. A tarvata oka five years ki, he started an integrated mobile messaging company called Orgoo. 3. Another founder of Tinder is Justin Mateen. Velidaru 14 years apudu, Beverly Hills high schools lo first time kalisaru. A tarvata chala years ki USC lo 2004 lo idaru enroll ayaru. 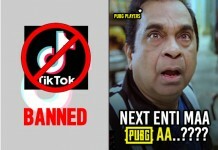 Idaru different companies, Mateen’s was a social networking platform for celebrities, and Rad’s was an adtech platform called Adly same oke time ki start chesaru. 4. 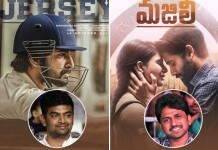 Tarvata validaru kalisi 2012 lo Tinder app launch chesaru. Vellaki vella friends Jonathan Badeen, Joe Munoz, Whitney Wolfe, and Chris Gylczynski support chesi and college campuses lo promote chesaru. 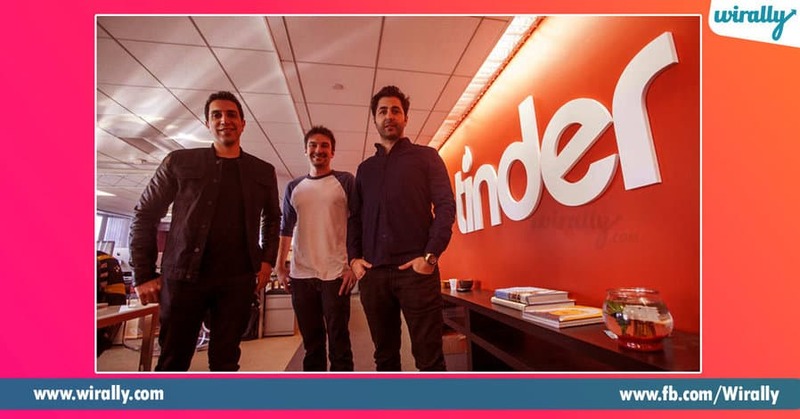 Only through word of mouth, the Tinder app made over a million matches in less than two months. 5. 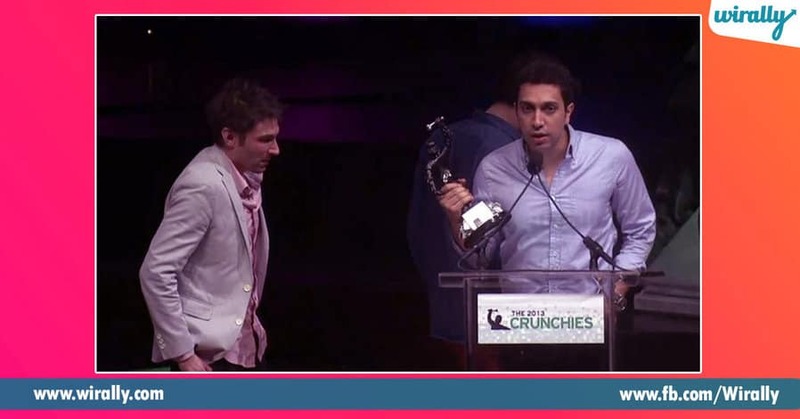 Tinder has won the best new startup of 2013 at TechCrunch’s annual Crunchies awards. Every day more than 26 billion matches jargutunayi across the world. Today, Barry Diller’s IAC owns the majority of Tinder. IAC plans to spin out Match.com and Tinder as a public entity. 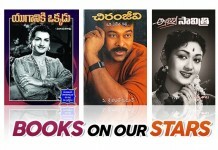 Deshamlo rendova athi pedha mandhirala samuham ekkada undho thelusa?